לוקחים אחריות-משנים מציאות ברשת ע"ר הינו ארגון ששם לו למטרה לשנות לטובה את המציאות במרחב המקוון ולהביא לשימוש נכון במדיה. 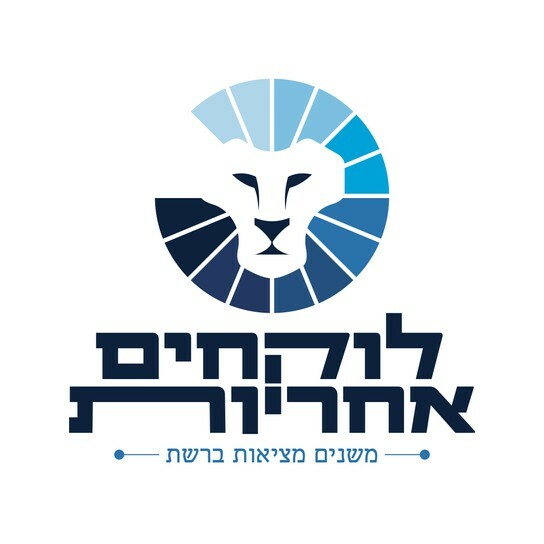 הארגון מציע פתרונות ונותן מענה לכלל האתגרים הקיימים כיום בעולם המסכים. Come to hear this amazing life story first hand! 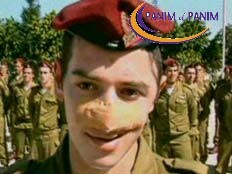 Lt. Aharon Karov was married only 12 hours when he joined his fellow soldiers at the Gaza battle zone in 2009. 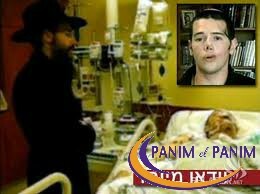 Within a few days Aharon was seriously wounded in a near death situation and spent the next several months in a coma. After being officially declared dead by the press, Aharon returned to the world of the living by a series of miraculous "coincidences". Throughout his ordeal and a very long period of recovery, Aharon never lost his faith and never doubted in Hashem; Aharon saw clearly His hand in all that occured. Today Aharon is working with Panim el Panim and travels across Israel to bring this message to new commanders and officers of the IDF, elucidating exactly what they are fighting for. 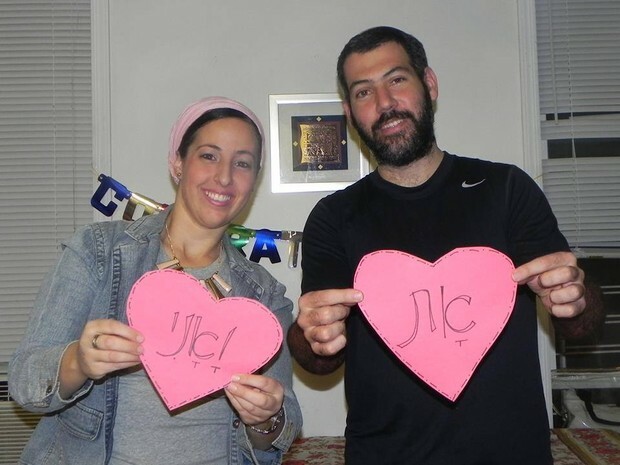 Baruch Hashem, today Aharon is now fully recovered and even recently ran the NYC marathon. 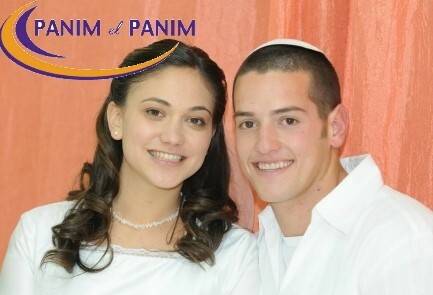 Panim el Panim, Jewish Unity Through Jewish Identity! American Friends of Panim el Panim is a 501c3 NPO established in the US to promote Jewish identity and Jewish unity in Israel today. @ Wedding night, 12 hours prior to Aharon's return to the battle field. Till this very day, the decision to go back to war remains a decision they made together, with no shred of doubt. After waking up from coma. Rabbi Zev Karov, Aharon's father, has been with him for every step of the way and recently published a book about the journey. 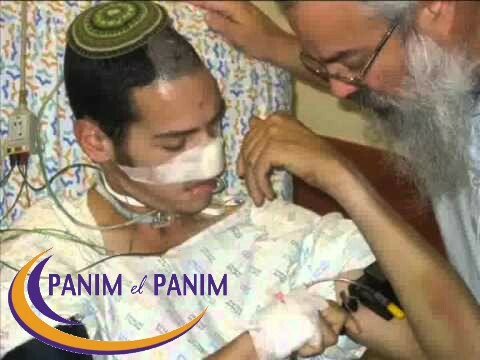 Avraham Fried came to sing to Aharon when he was in coma. One may only imagine how bad Aharon's situation must have been and how great is the miracle he had!